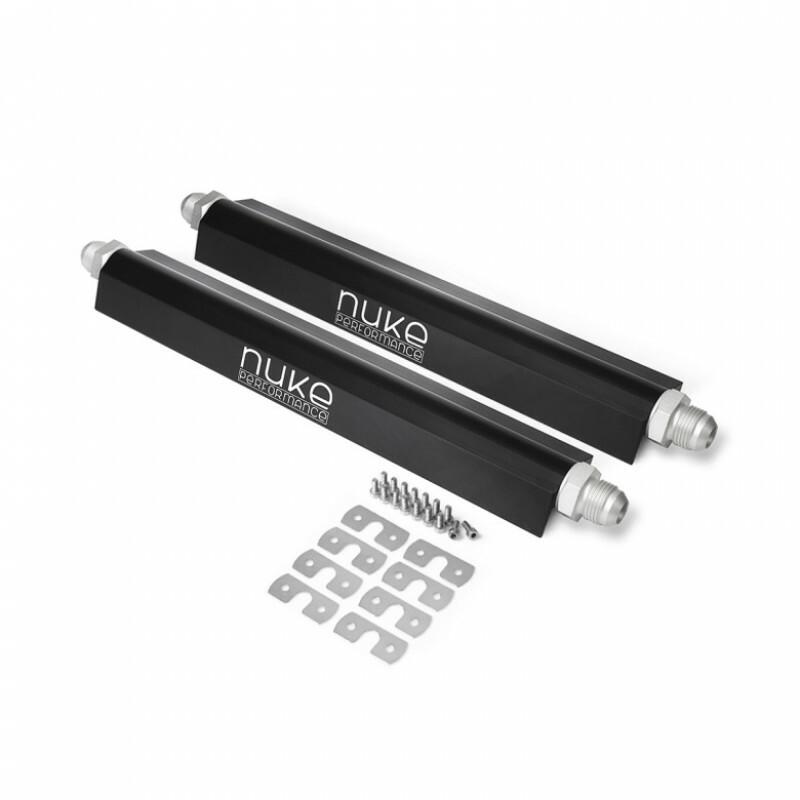 The Nuke Performance Fuel Rail for BMW engines is thought to be the highest flow rate rail on the market.  This version is compatible with BMW's M60 & M62 8 cylinder engines. The body and all components are CNC-machined from 6082 aluminum alloy. All the fittings has Viton O-rings for long lasting operation. The fuel rail has an anodized finish for long lasting function and a corrosion free appearance. Mounting brackets sold separately. If space is an issue we recommend you to use Nuke's Banjo-type fitting, with oversized internal dimension for minimum cavitation.